The saxophone is one of the largest and loudest woodwind instruments in the band. The tone is produced when the player blows air across the single reed attached to the mouthpiece. The saxophone is versatile and can be found Concert and Jazz bands. 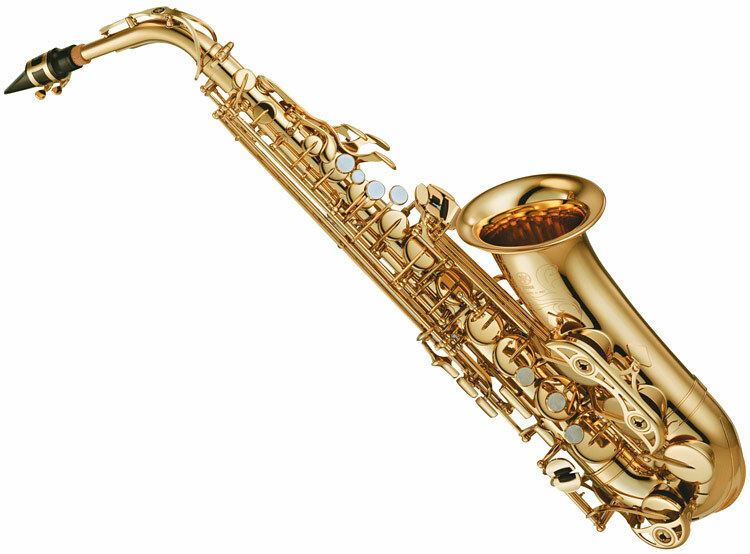 Grade 3 students may choose the saxophone WITH PERMISSION FROM THE INSTRUCTOR ONLY. 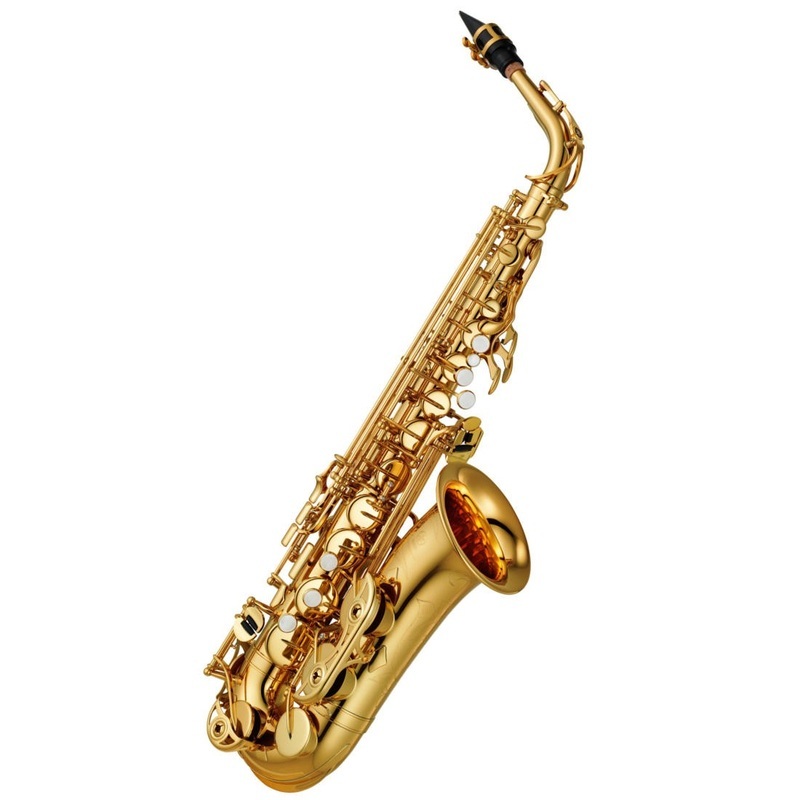 ​Any student wishing to play saxophone ​​MUST take private lessons during the summer prior to 4th grade. Please call Mr. Muscara (CRES Band Teacher) at 631-650-8600 to arrange for private summer lessons.